What’s your food story? 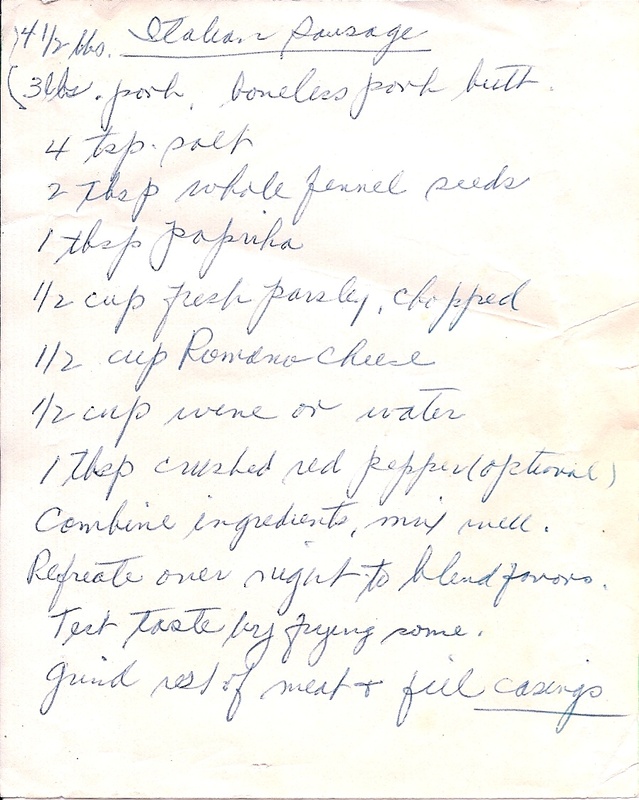 Have you ever wanted to get it on paper along with the recipes? Join Nancy Aronie and Carole Murko for a 3-day writing and cooking from the heart workshop. We will write to prompts that will stir up your food memories. We will do some creative scrapbooking with your old family recipes and photos. We will cook and share our stories. Your hosts bring their two passions together. Nancy will lead the writing part of the workshop. Carole will be walking down food memory lane and share her process of developing recipes from her Mom’s and Nana’s “non-recipes” as well as teach you how to make a few of her family’s treasured recipes. 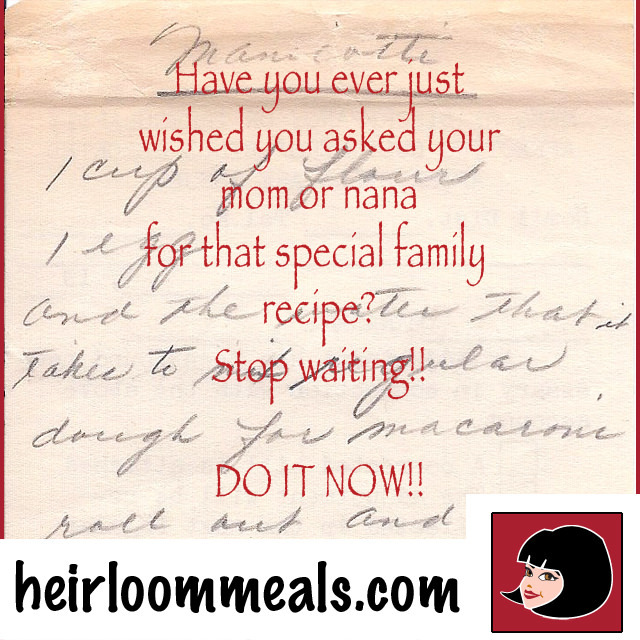 You will leave with your story written and ready to be digitized into a family heirloom cookbook. - $1695 per person. Click HERE to pay. Or feel free to call Carole 413-298-0173 for more information.